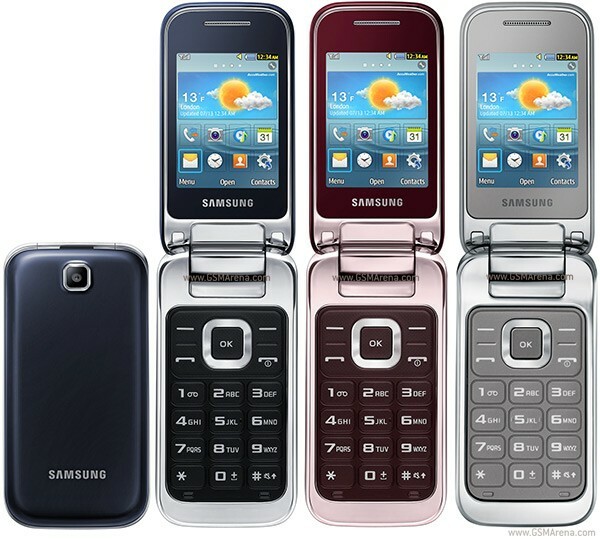 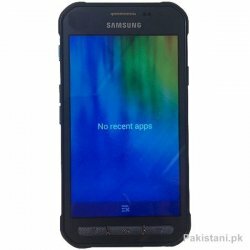 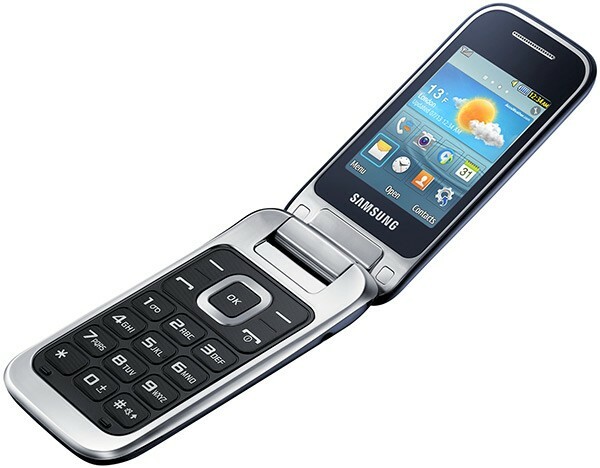 This is a Samsung C3590 optional Dual SIM phone. 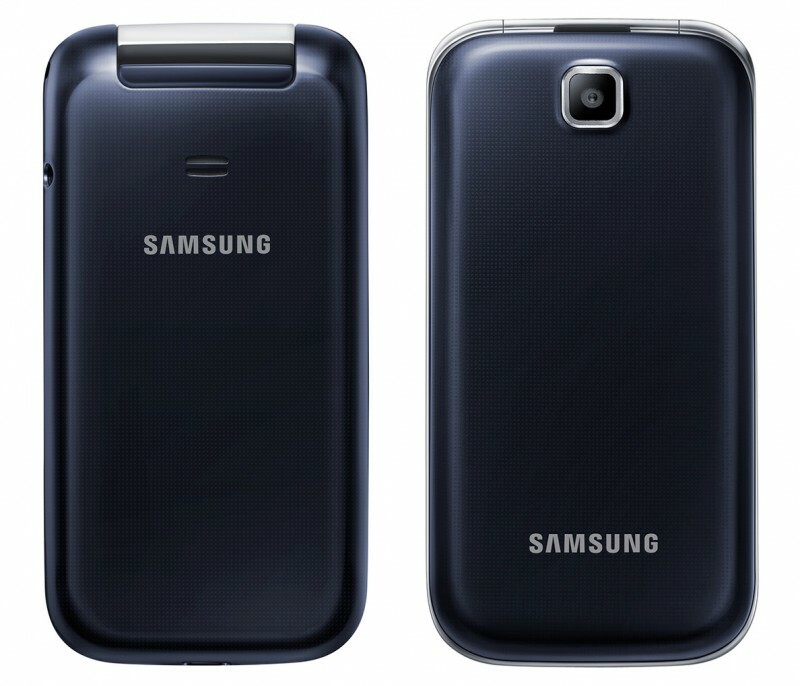 It has a 2.4 inches screen, Smart camera, FM radio, Micro USB and with other awesome features. 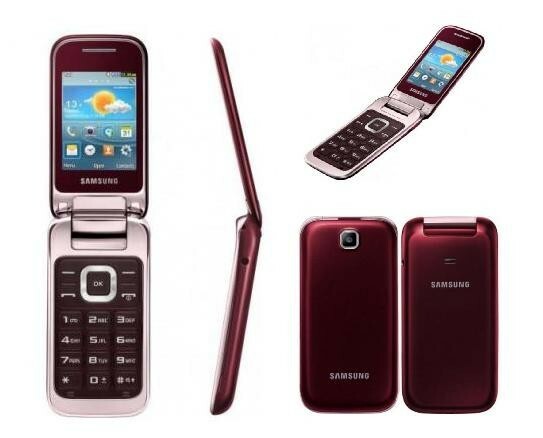 It has three attractive colors Sliver, Black and Red.